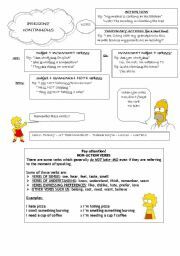 Perfect to practise these four tenses in context and make the learning process more meaningful! Enjoy! 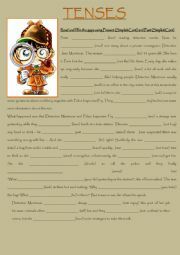 I prepared this worksheet for elementary students. They enjoy watching the video and then practise vocabulary and some basic grammar points. Hope your students enjoy it too! This is a helpful mind map to introduce PAST PERFECT. FORMULA+USE+TIME MARKERS. Hope you find it useful! 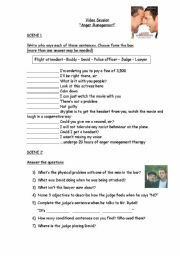 Video Session based on the movie " Anger Management"
This is an activity based on some scenes from the movie. Mainly listening comp. 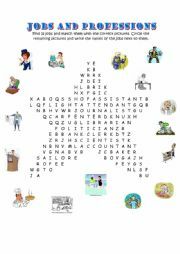 This is a fun way for students to practise vocabulary on professions...enjoy! 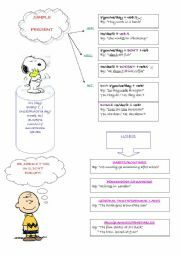 This Mind Map is really appealing for young learners! 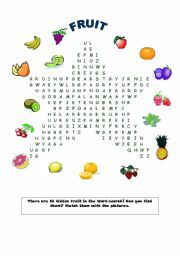 It includes FORMULA+USES+EXAMPLES+HELPING WORDS. Video based on the TV series SAMANTHA WHO? Samantha Who? Season 1. Episode 1. 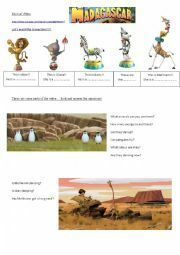 Great activity for listening comprehension. 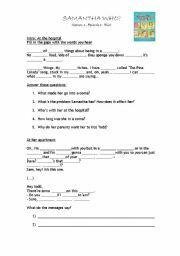 You can elicit the use of conditionals, question tags and some phrasal verbs from this scene. Really useful! 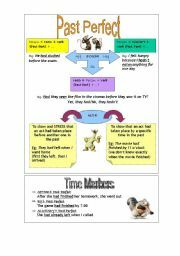 This is a mind map to introduce Past Continuous. It includes FORMULA+USE+TIME MARKERS. Hope you like it!